Parkinson often affect muscles in the face, mouth and throat that are used in speaking, which leads to soft or slurred speech, reduced voice volume, or hoarseness. Due to such difficulties, PwP may be less likely to participate actively in conversations and may be reluctant to express themselves in social settings. Daily vocal exercises are essential to cope with speech difficulties and prevent further deterioration. One proven way to exercise the voice is through singing. 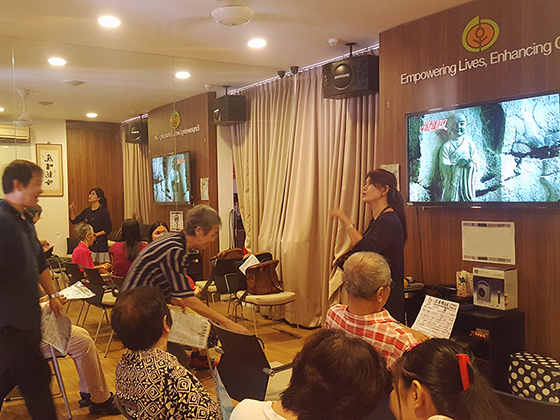 Our Do Re Mi voice training programme encourages participants to practice and sing along to karaoke hits. Participants take turns to lead the class as they belt out songs that they learn together. Apart from being a vocal exercise, singing relieves stress and helps boost self-esteem and confidence, while also promoting social interaction. 5. 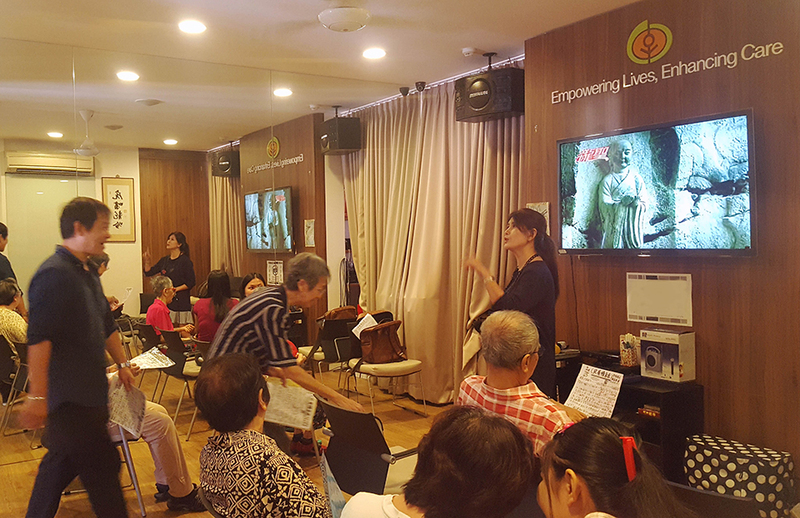 For course enquiry and registration details, email us at info@parkinson.org.sg.